Would it surprise you to learn that over 44% of all Windows users are still using Windows XP, an operating system which is over 11 years old! 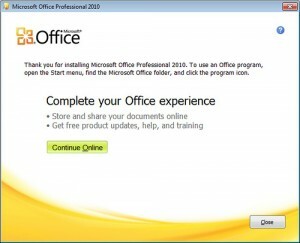 If you one of the many who favor Windows XP, you may want to consider upgrading. If you have no other reason for upgrading, consider this scenario. Computers are constantly being upgraded and with these upgrades often come appearance changes. Instead of being behind the curve, upgrading is a great way to ensure you adapt and learn the major changes, instead of feeling frustrated and lost when you finally decide to upgrade. Unlike previous versions of Windows, Microsoft finally did something right when they released Windows 7. It is packed full of rich features which makes computing easier. Features like the upgraded Start Menu, which allows you to quickly call up programs and search for documents and emails, without having to look in a million different places. Click on the Windows Icon in the bottom left corner, and when the Start Menu appears, just start typing. The system will automatically generate a list of items based upon criteria you’ve given. 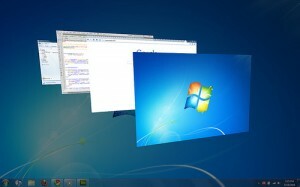 Windows 7 Shortcuts: Learn some useful tricks and keyboard commands. Windows 7 Calculator: Even the calculator has some rich features in Windows 7. Pinning in Windows 7: Never search for your frequently used folders or documents again. Windows 7 Problem Solving Tips and Tricks: Learn about the ways Windows 7 can help you diagnose and fix problems. There is so much more to deciding which edition of Windows 7 to use. Stay tuned for the second half of our article, which will be posted on Monday. 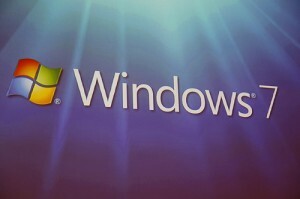 Are you already using Windows 7? Leave us a comment telling us what your upgrade experience was like. Julie Strier is a freelance writer who likes to help make your operating system choices easier. Email: julie@mybusinesswriter.com. Website:www.mybusinesswriter.com.